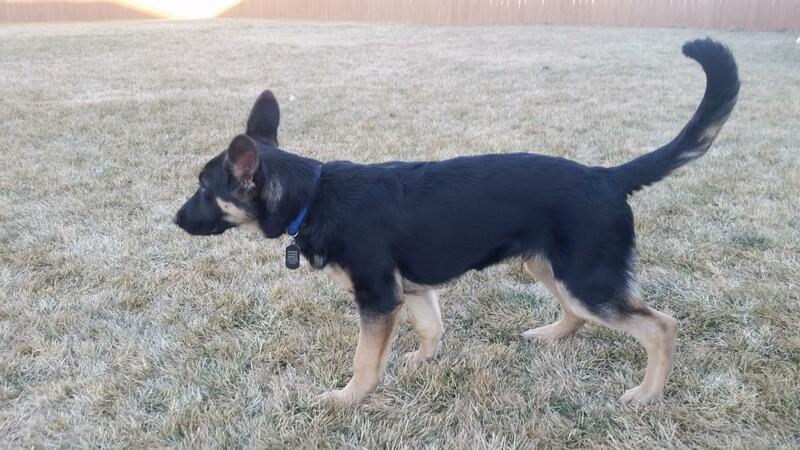 German Shepherd Dog Forums > Breeding > The Breed Standard > Is my GS working line or show line? Is my GS working line or show line? 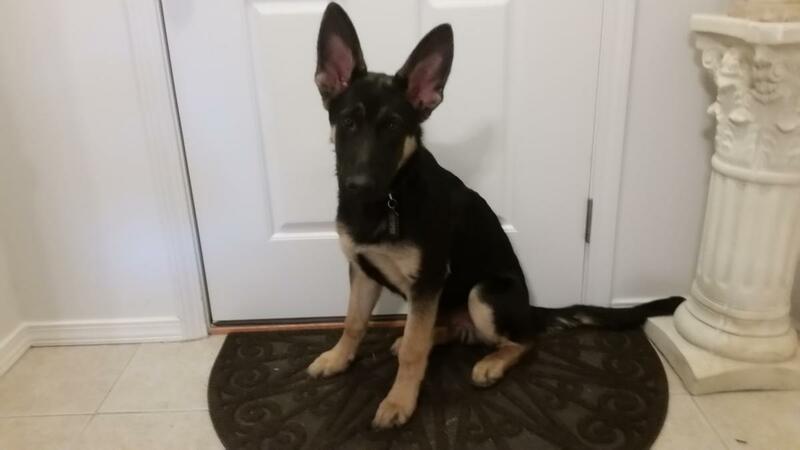 I bought a non-papered German Shepherd 10 weeks old, and he is now 4 months. I do not know whether it is a working line, or show line. Is there any way to know based on an obvious physical appearance? And does it matter in the sense of treating them differently? Like if I have a working line, I need to train him more diligently in certain areas or something? Otherwise, I'd really have no clue. My assumption is if it's a saddle back or blanket back, it's prob showline. If it's a sable, prob working line. Hi Chris, Both WL and SL dogs can have a range of drives and energy levels. What matters more than what lines your dog is from, is just paying attention to your dog. Puppies that aren't getting enough exercise and mental stimulation tend to be more difficult and can be more destructive due to boredom. There is no universal focus based on lines, but higher drive dogs tend to need more work. And of course work here means fun, training, sporting, or really any activity that allow them to work their instincts and intellect. there is no way to know by energy level, looks or any other outward signs. The only way to know is to see the pedigree of the dog. Since he isn't papered, he mostly likely isn't any "line" but a mish-mash of lines. If you are in the US, the majority of dogs fall into the category of "pet lines" which simply means generations of dogs bred with no actual purpose in mind. The dogs are Zamp v. Thermodos, Bandit von Wolfsheim (brother to Bomber) and Kenlyn's Rumor Has It, top dog at Westminister last year! Most BYB dogs are a mix of lines, but this may give you a rough idea of which lines your dog is descended from. A really long upper thigh is characteristic of the American lines. German show lines often have a slightly convex (curved) top line, and are usually black and red in colour. Working lines are more variable, but generally they have shorter upper thighs, straight strong backs, and, like my example, are more often sable in colour, though lately black has become quite popular. Last edited by Sunsilver; 02-14-2018 at 09:08 AM. Get your posts up so you can share a picture! What's the temperament/energy level like now? the only person who can answer your question is the "breeder"
Dainerra, mnm, Aly and 2 others like this. Last edited by carmspack; 02-14-2018 at 09:49 AM. Thanks everyone for your feedback! Here are a couple pictures of him today, at 4 months, 22 days old. Good looking gsd. I can't tell which line he would be. I suspect you will know soon enough.